In Genesis chapter one there is a law of God that is stated at least ten times that everything God has created will produce after its own kind. Everything produces, increases and multiplies after its own kind. If you plant rice you are going to get rice. If you plant mangoes you are going to get mangoes. A human will produce a human. A dog will produce a dog. Nowhere in the history of this planet this law has ever been challenged or changed because it is the law of God which states that everything will produce after its own kind. It’s God’s ordered system, instituted and established by Him in creation. It’s a law of life that everything produces after its own kind! 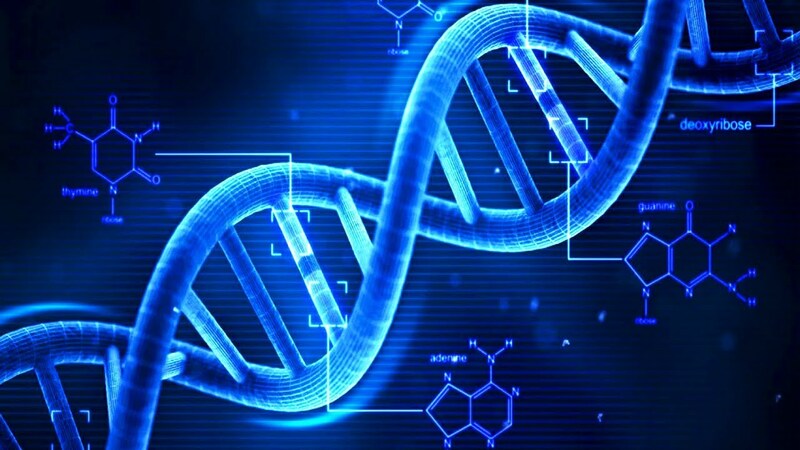 The scientific world has only been recently discovering several breakthroughs in DNA transfer. But you know what? It’s interesting to note that God has already ordered this system of transfer from one seed to another in the very beginning of creation. You and I are the highest form of God’s creation on the face of this earth. We are not only a mass of flesh! We are SPIRIT, SOUL and BODY. We are a powerful creation of God. We therefore have the faculty to THINK, BELIEVE and PRODUCE. Because of these 3 intellectual faculties we have superseded and advanced unthinkably and unimaginably. Therefore, we can think, believe and produce in the physical as well as in the spiritual. We carry spiritual DNA in us!! Thus Faith will produce Faith! Hope will produce Hope! Love will produce Love! Success will produce Success! Likewise it must also be real and true that Fear produces Fear! Hate produces Hate! Unbelief will produce Unbelief! Bitterness will produce bitterness! Revenge will produce Revenge! Because God’s law says that everything will produce after its own kind. You carry it from one level to another, and pass it over like passing a baton in a race. Each tree is recognized by its own fruit. 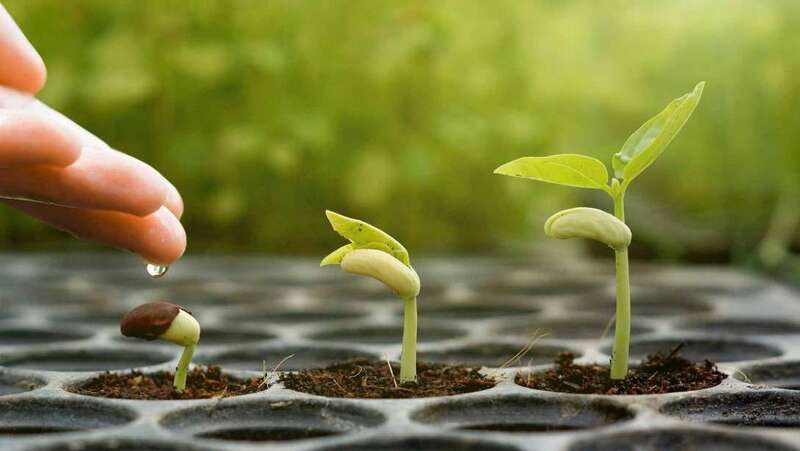 A good man produces good things stored up in his heart, similarly the evil man brings evil things out of the evil stored up in his heart (Luke 6:44-45) When you plant a seed it breaks forth into a shoot and becomes a tree and produces fruits. Inside the fruit is the seed to produce more harvest after its own kind. We are spirit soul and flesh. Spirit is that area of your believing. Soul is the area of your thinking and flesh is that area of your feeling. I control my “thinker”. I am in absolute control of my thinking faculty. I can either think negative or I can think positive. If I change my thinking I can change my life. No matter what others think about me it is not going to affect me a bit. It’s not going to change my life. But my thinking and believing can change my life because I am a powerful human creation of God and what I think and believe is what I will produce. Can I ask you this morning? How long have you been struggling year in and year out dwelling in “a thinking seed” that has been passed down to you from generation to generation? Fear of failure! Fear of sickness! Fear of untimely death! Fear of disaster! Fear of moving forward! Fear of low self-esteem! You know what’s the problem there? There is a seed planted in you that keeps producing after its own kind! You have been crippled and paralyzed and imprisoned by the devil. You have been mesmerized and blinded into thinking and believing in this seed that keeps producing after its own kind. You know what? If you have the boldness and faith to shift your belief system from the negative to the positive! If you have the courage to break out of your boxed mentality! You can move the hand of God in your favor. God can uproot that seed that has been destroying you all your life and plant a new seed in you. A seed after God’s likeness and image. This seed is the seed that will produce after its own kind into your future generation. You want God to change your life! You need to shift your thinking and believe in a mindset that is in line with God’s word. God has declared a law in creation which states, What I think is what I believe and it will ultimately produce after its own kind. The Word This Week – DOES DELAY MEANS IT’S ALL OVER FOR YOU?